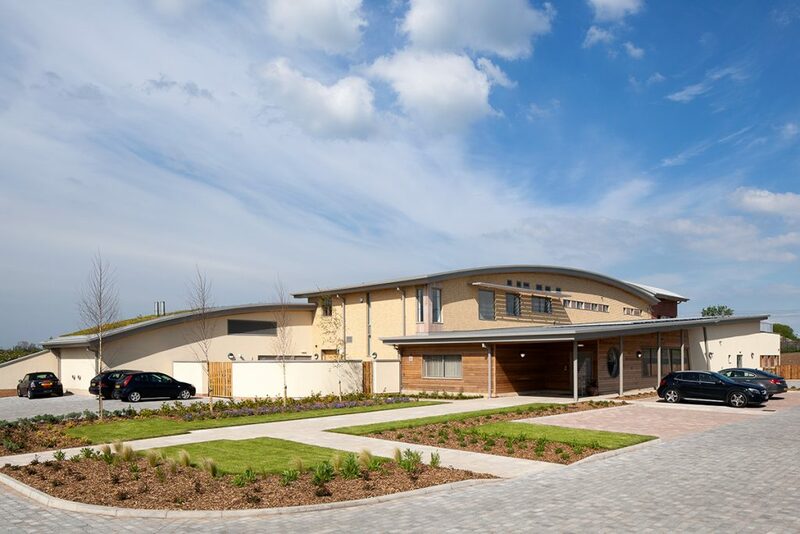 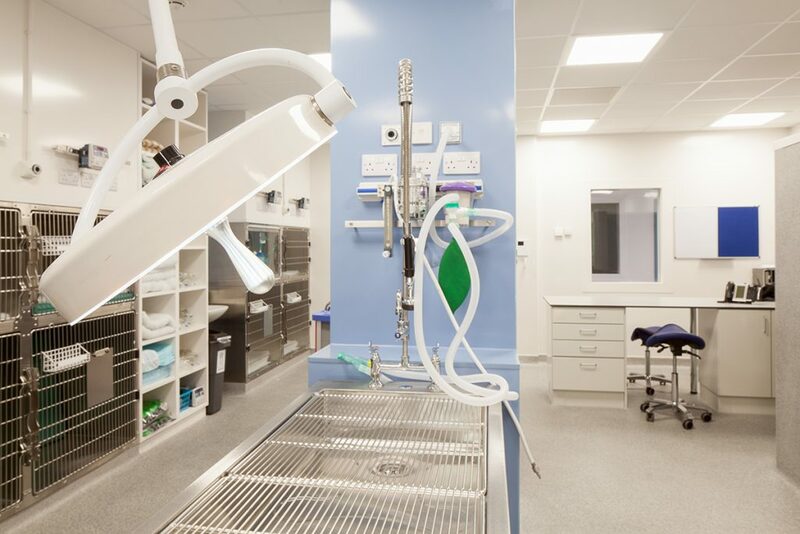 The Wear Referrals veterinary referral and emergency hospital at Bradbury outside Sedgefield opened in 2015 – a Centre of Excellence equipped with the very latest state-of-the-art facilities for specialist animal care. 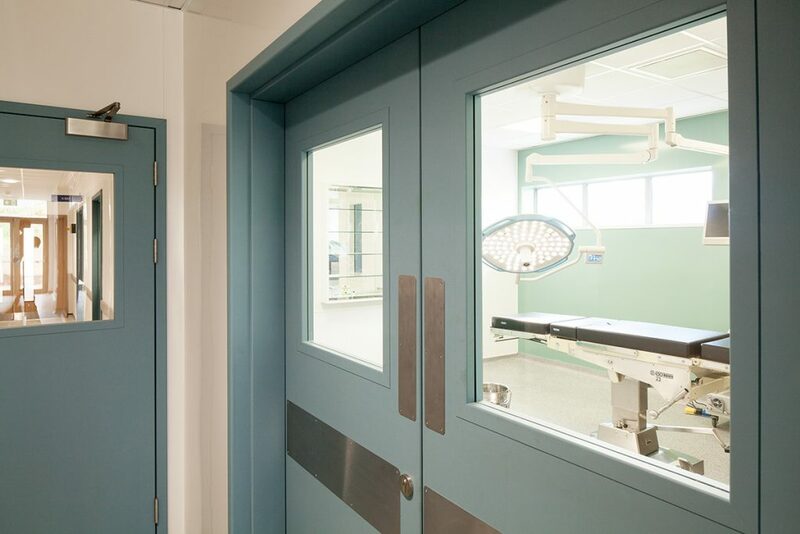 With MRI and CT scanners, four operating theatres, a chemotherapy and rehabilitation ward, dedicated intensive care unit and staff training facilities, the hospital is purposefully situated close to the A1’s J60 motorway junction to allow rapid and easy access for all referred clients and emergencies from long and short range. 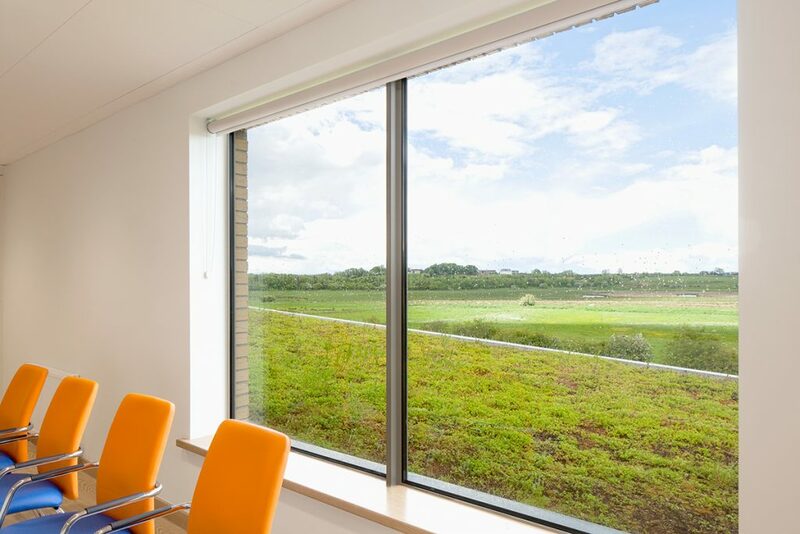 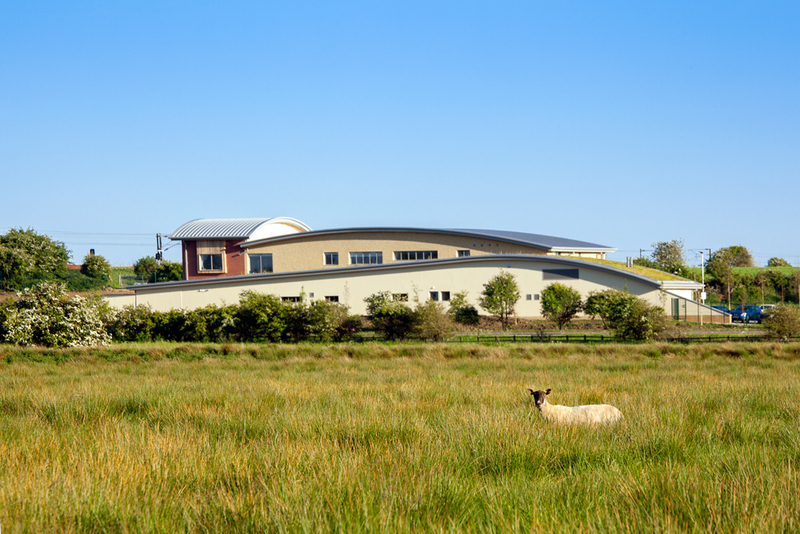 The high tech building sits discretely in the surrounding rural environment featuring a sedum roof to one wing, biomass heating and photovoltaic panels for green energy and an integrated landscaping scheme to minimise the building’s impact on the surrounding landscape. 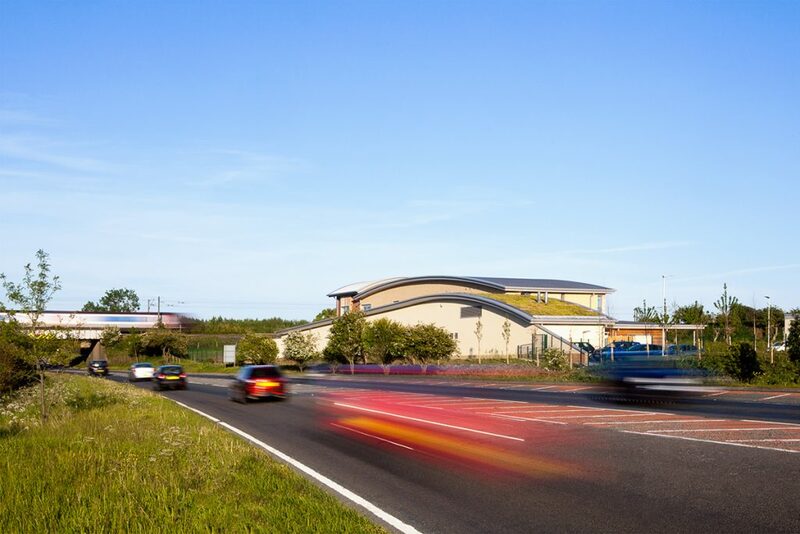 Externally, the low profile curved roofs, some sedum covered reflect the gently undulating landscape whilst the fragmented building mass reduces the visual scale. 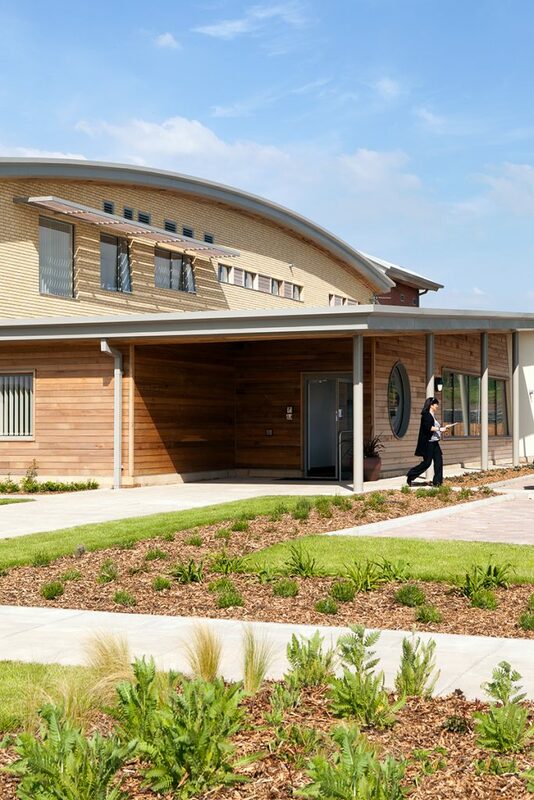 This, together with integrated landscaping and the use facing materials which are in harmony with the setting, allows the new 1,600 sq m structure to have a very low profile from afar, although highly impressive at close quarters.